County Cup – All WEPL League Clubs + any Gloucestershire Club who wishes to play in this competition. 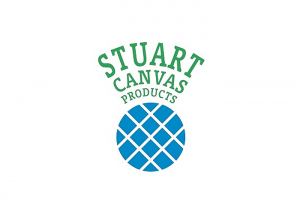 The County Cup is sponsored by Stuart Canvas, leading suppliers of cricket equipment, covers & accessories. In 2016 the final was played at the home of Gloucestershire CCC, the Brightside Ground, Bristol, which provided a wonderful setting for such a prestigious game. Downend CC 159 – 7 (27) – Rain between the innings forced a reduction of overs to 27 and a revised target of 178 with Downend falling 19 runs short.